Harambee Starlets head coach David Ouma has lauded the impact of a 16-team unified FKF Women Premier League to the National team. 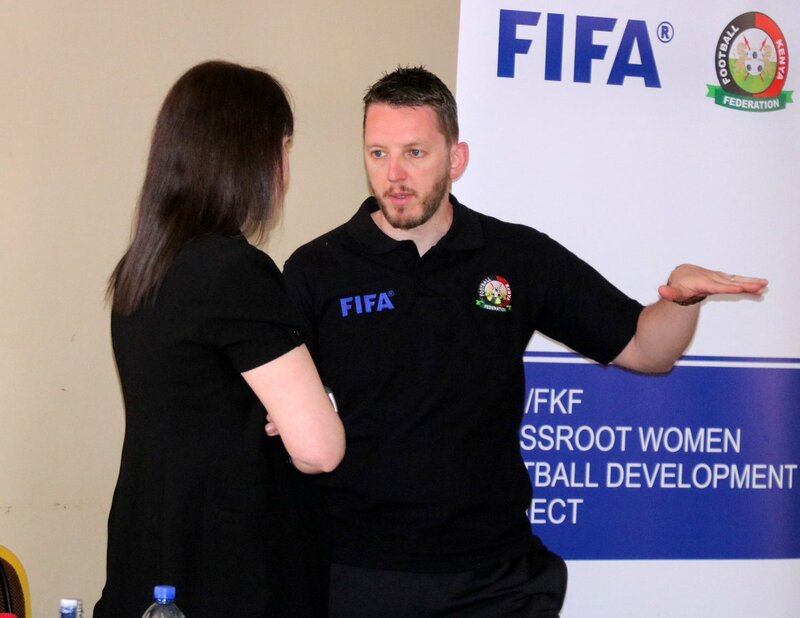 The coach, who recently oversaw a 1-0 aggregate win over Uganda in an Africa Women Cup of Nations Qualifier, opined that better competition in the Women’s league will bear positive results for the National team. “Unlike last season, a unified league 2018 season is a positive step by FKF,” said Ouma. “There is tremendous growth in the levels of competition which in translates to better match fitness for the players. This is healthy for the National team,” opined the Starlets coach. Starlets are gearing up for the upcoming CECAFA Women Championships set to be held in Rwanda between May 11 and May 22, 2018. The team hits camp on Wednesday April 25, 2018, ahead of the tourney.